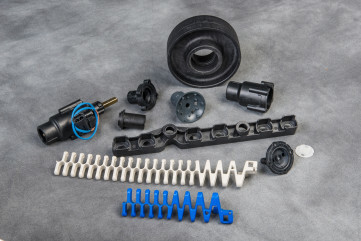 A privately held, American-owned injection molding company founded in 1972, Viking Plastics has prospered by developing innovative, cost-saving solutions for tough engineering problems. 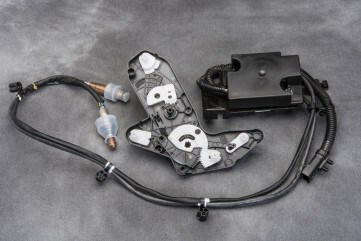 Early on, Viking Plastics developed a proprietary line of plastic and rubber sealing closures for under-the-hood automotive and industrial applications. 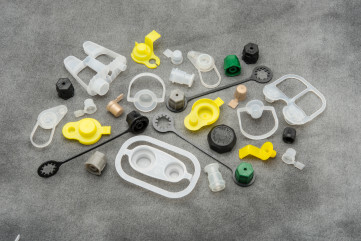 From this solid base, we have grown to provide custom injection molding and post-molding secondary services for a variety of applications and industries.